Are you looking for a thematic portfolio built around one of ARK’s innovation strategies? ARK’s separately managed accounts can help you gain exposure to disruptive innovation. ARK believes innovation is key to deliver long-term capital appreciation and alpha. 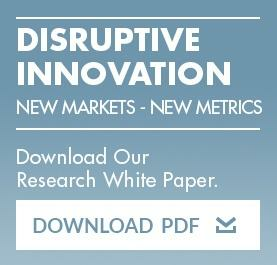 We provide exposure to disruptive innovation, with low overlap to broad benchmarks. ARK offers investment solutions aiming for exponential growth. If you have questions regarding SMAs please fill out the form below. Please call +1 646.668.4129 to schedule a call with ARK’s Client Portfolio Manager, Renato Leggi. For more information on ARK Invest and our innovation strategies, please download the company profile below. Why use ARK’s innovation strategies?